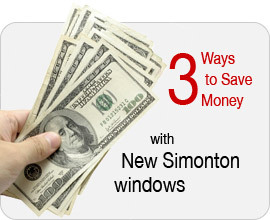 "Let Us Cure Your Window Panes!" Watch for the grand re-opening of our new showroom in Fall 2018! You can save up to 25% a month on your PG&E bill for life. 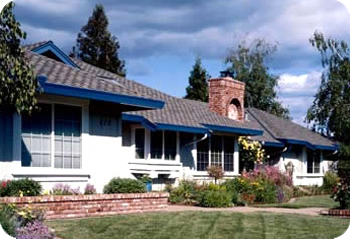 Our windows exceed Energy Star requirements! Factory savings are currently being offered. Call us for further info!